The start of a new year is a great time to double check our resources as we review our list of job search sites to find work-from-home jobs. As you know, websites come and go, so we want to make sure our resources are up to date, especially when it comes to finding work-from-home jobs and ways to make money. We want to make sure the jobs we find are legitimate ones and not some get-rich-quick scheme or online scam. I remember years ago, while I was searching for work-from-home jobs, I came across some sites that had nothing but affiliate links plastered all over the place. You know the ones I’m talking about…when you click on a link you enter your zip code to see if there are opportunities in your area when low and behold there is some online scam. 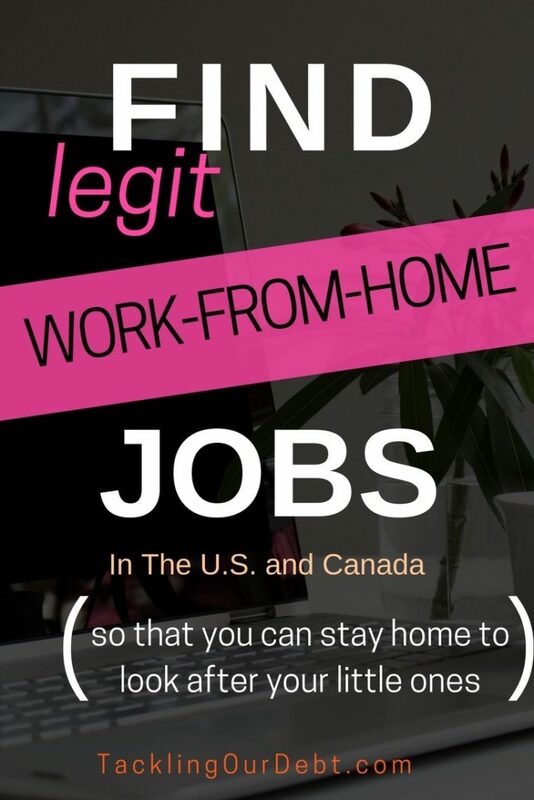 Today I’d like to share the best Job Search Sites for Work-From-Home Jobs in the U.S. and Canada, so that you can save time by going directly to the best job boards to find work. 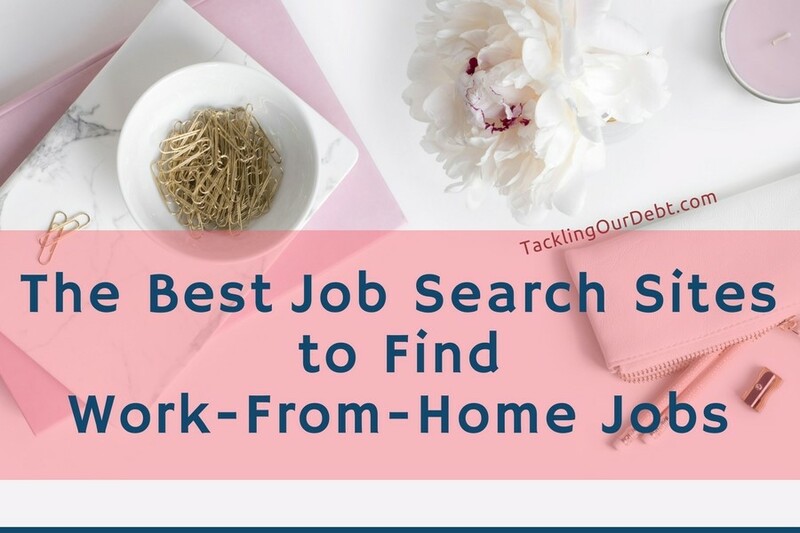 Plus, I’ll share the keywords you should enter to get the best return out of your search and some warning signs to watch out for before you start a search on any job board. We also have to look out for those sites that claim to have legitimate jobs but they’re really out to scam you. Sites that do not reveal any company information. Companies with websites that do not provide any contact information. Sales pitches and promises that you will make big money quickly. The keywords you use will also play a part in the type of results you get back from your work-from-home job search. Be sure to keep the hyphens when you type “work-from-home” or “work-at-home” and in home-based.